Whether students wish to improve their levels of English, progress to a degree at university or study abroad for a year, we have a suitable programme of study. In order to meet the specific learning requirements of our international students we have developed a range of courses of different lengths and hours of study and provide personal support for students living away from home to ensure their success on their chosen programmes. In addition to the quality teaching at Chichester College, you will have the chance to enjoy a full and varied student life while in the UK. We want you to have an excellent experience whilst you are here and that does not just mean a good learning experience! 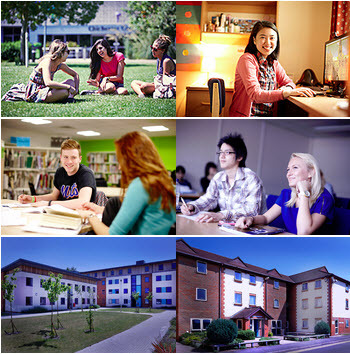 Alongside a full international social programme, a sports centre, student cafeteria, and a Student Union, international students can also join in on a wide variety of enrichment activities with UK students. Making Chichester College more than just a language school and an ideal place to use newly acquired language skills in a real context, as well as making friends with UK students. The beautiful historic city of Chichester is in an area of outstanding natural beauty near the south coast. The city has Chichester Harbour to the south and the rolling hills of the South Downs National Park to the north. It is a brilliant location for the College in the UK and one of the safest areas in the country which makes it a wonderful place to learn and live. With a campus of over 5,000 British students, study English alongside students from over 80 countries and at a top UK College in a super friendly environment. 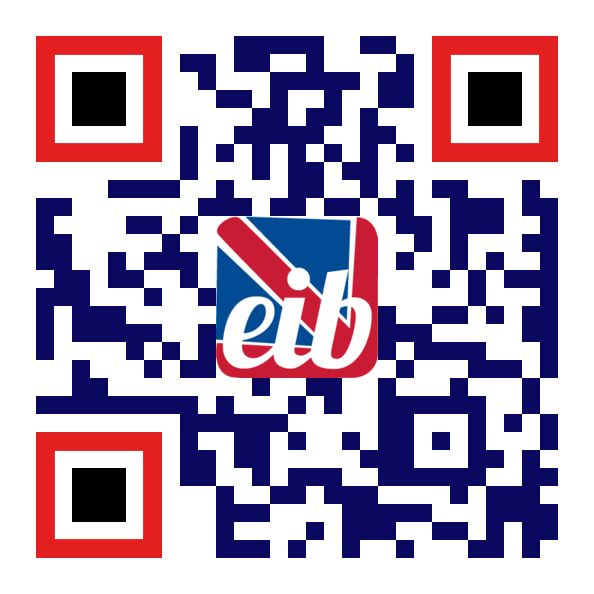 Boost your English skills, with practical and fun classes! 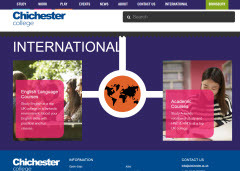 Visit our website at www.chichester.ac.uk/international for more information. 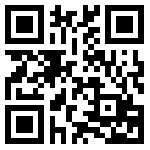 For our English courses please visit www.chichesterenglish.com.